In a shaker muddle bitters, cranberry juice and limes. Add ice and rum to shaker, shake for 10-15 seconds. 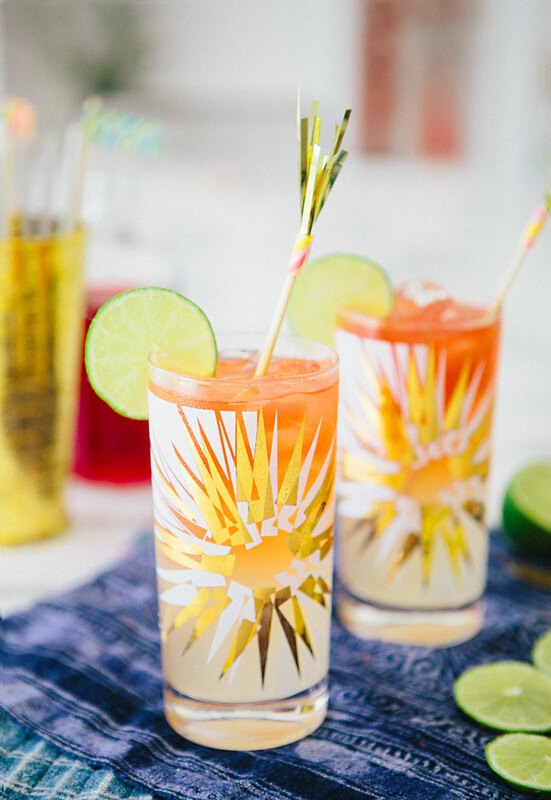 Fill 2 medium size tumblers with ice and pour 6 ounces of ginger beer into each glass. Strain out contents of shaker over ginger beer. Those glasses are so amazing! 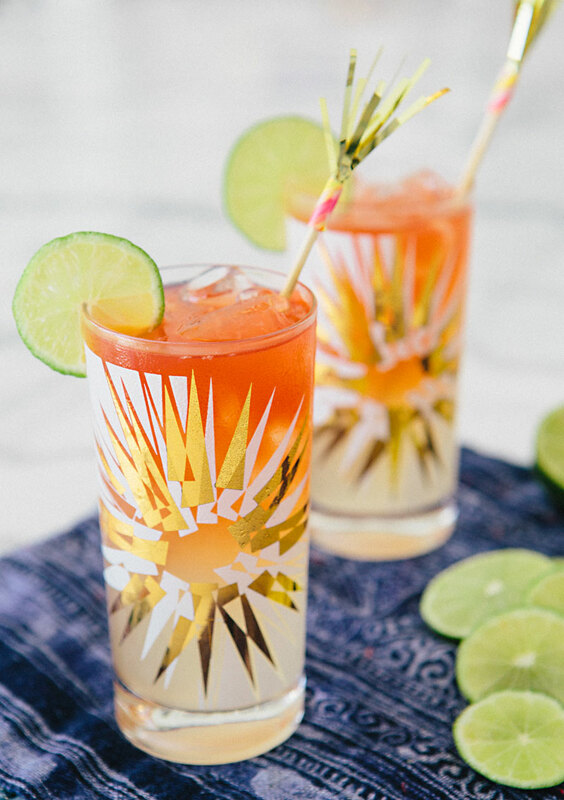 I love that cocktails are back on the blog after eat clean August! Love your blog. your drinks always sound amazing! Interesting. Wanna try this drink. My husband would love this!! I need to make one for him this weekend! 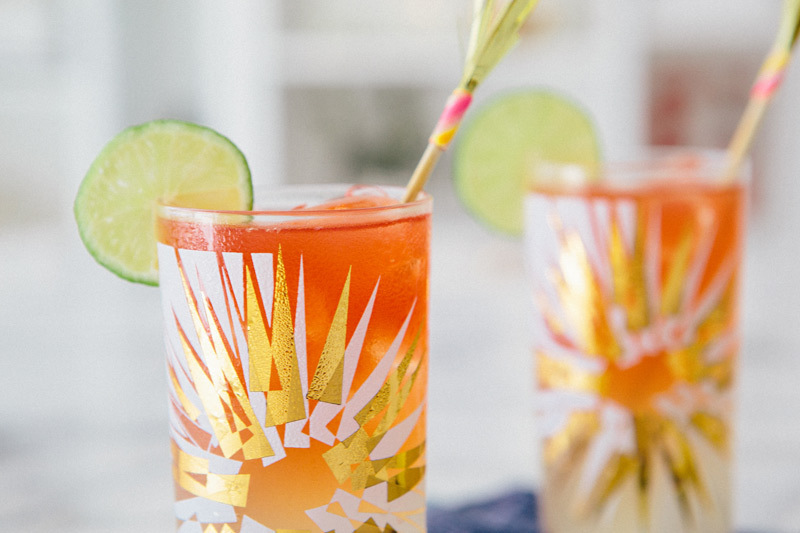 Love the chic and modern cocktail glasses. Those glasses are so cute! I’ve never had a ginger beer cocktail until this year but my friend recently introduced me to ginger beer margaritas and I’m hooked. So tasty. Oh, wow – these look so good and just the thing for cooler autumn days!!! Thanks for sharing!!! Those glasses…I die!! I love anything ginger beer, can’t wait to try these. Just stumbled upon your blog through Nine West and am so excited to follow you! Those glasses!! So fun! The cocktail sounds amazing too! Still facing issue with your windows 10 operating system get the help in windows 10 step by step here http://gethelpwindows10.com without spending your time.